""My child is having trouble in school. "When parents are told that their child is having difficulty in school, they often don't know where to turn for reliable information and advice. They may be confused by conflicting claims of "cures" or may mistakenly think that, because some learning problems are genetically based, they can do nothing to help. 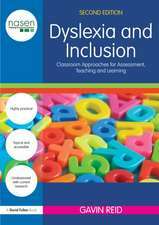 Even the terminology of learning disorders is confusing: dyslexia, dyscalculia, ADD, ADHD, autism, Asperger's syndrome, NVLD, executive function disorder--what are all these conditions, how do they differ from one another and, most important, what practical steps should parents and teachers take to remedy the situation? 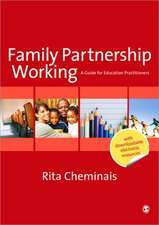 This comprehensive, practical guide to children's learning problems should be the first resource parents and teachers reach for when a child shows signs of difficulty in academic, social, or behavioral learning. Drawing on her decades of experience, educator Jane Healy offers understandable explanations of the various types of learning disorders. 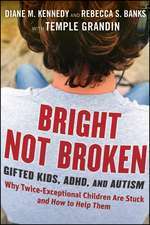 She distills the latest scientific research on brains, genes, and learning as she explains how to identify problems--even before they are diagnosed--and how to take appropriate remedial action at home, at school, and in the community. Today's fast-paced, stressed-out culture is hazardous to growing minds, says Healy, and a growing "epidemic" of children's disorders is the result. 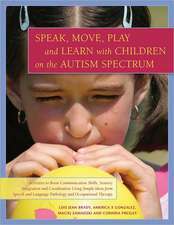 "Different Learners "offers a complete program not only for treating the child, but also for making more beneficial lifestyle choices at home and improving teaching techniques at school. It shows parents and caregivers how to prevent some learning difficulties from ever happening in the first place. 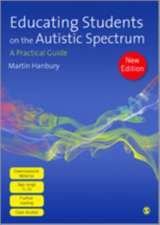 It explains how to have your child evaluated if necessary, and, if a problem is found, how to evaluate various treatments. 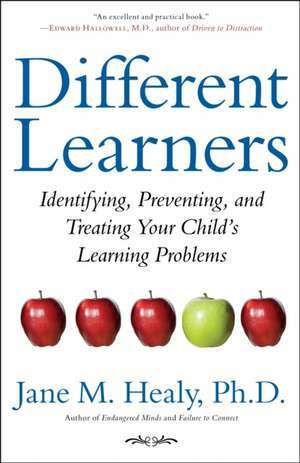 "Different Learners "explains how medications for attention and learning work in the brain and why they should not be the first step in most treatment programs. It shows how schools can actually worsen a child's learning difficulties and how to make sure this doesn't happen to your child. 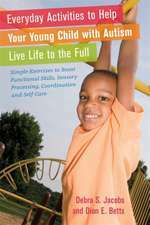 It even offers a program for "brain-cleaning" that will help any child perform better in school.
" 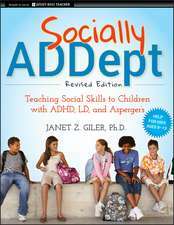 Different Learners" is a fantastic book for both parents and teachers for helping children who have learning difficulties to excel and achieve.